Now, didn't we say we love drag races? This time, however, the race would be between four formidable SUVs with unfathomable power ratings inside their bonnets. This might not be as polarising as the previous Civic Type R versus Defender race, but it sure is something that is intriguing as any other drag races we've featured here. Why, you ask? 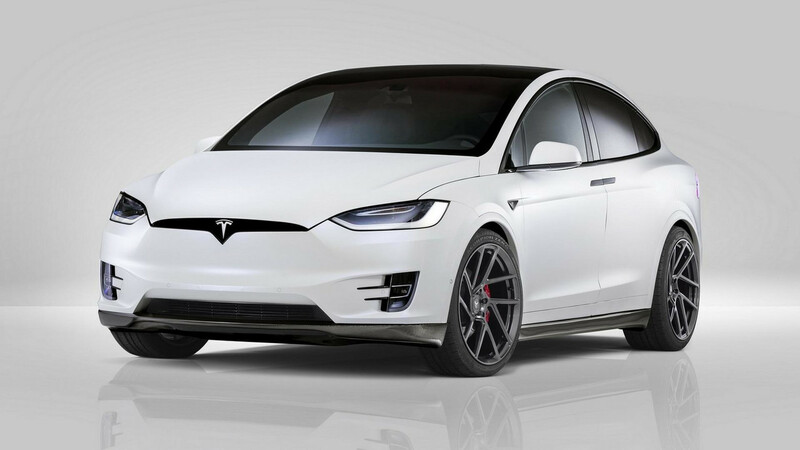 Well, the main character here is the Model X, which stands as the "SUV" among the electric vehicle range of Tesla. The three contenders are beaming with power outputs, starting with the Mercedes-AMG G63, which packs a 4.0-litre biturbocharged V8 under its bonnet. It's capable of producing 577 bhp and 627 pound-feet of torque, sending that power to all fours. Next is the Urus, which is regarded as among the most-powerful SUVs that have ever been made, not to mention, the most practical Lamborghini to roll out of its production line. It's powered by a 4.0L biturbocharged V8, producing 650 bhp and 627 lb-ft of torque, catapulting the SUV from zero to 62 miles per hour in just 3.2 seconds. The British contender, the Range Rover Sport SVR, packs its own brand of punch underneath its stylish body. Under its bonnet resides a 5.0L supercharged V8 from the Jaguar F-Type that can produce 575 bhp. It can sprint to 60 mph in just four seconds. While the contenders of this ultimate SUV drag race produce outstanding numbers on each of their spec sheets, the Tesla Model X is no pushover. 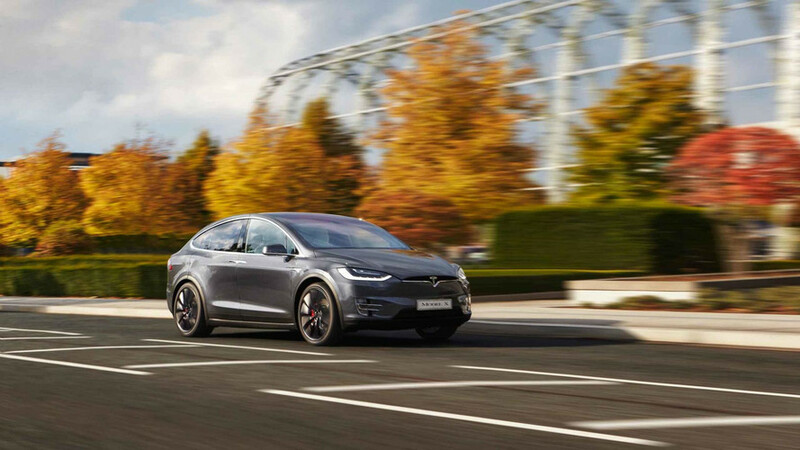 The particular variant in this race is a P100D performance version, which could produce up to 772 bhp coupled with instantaneous torque delivery that EVs are known for. 0 to 60 mph? That's just 2.9 seconds for the Tesla Model X. Now, which one's going to win this ultimate SUV drag and rolling race? Watch the video above to find out.